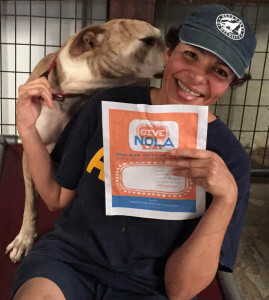 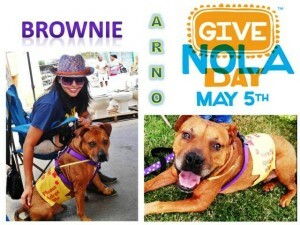 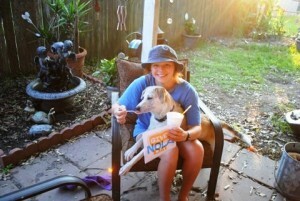 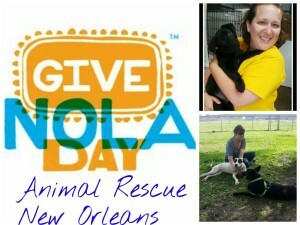 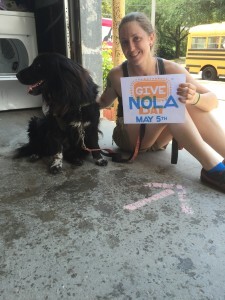 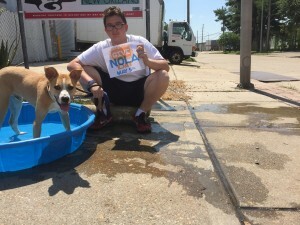 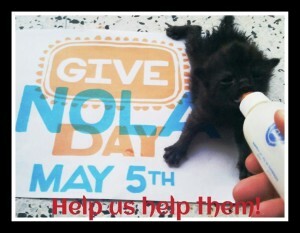 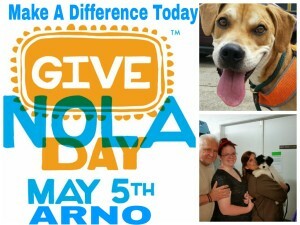 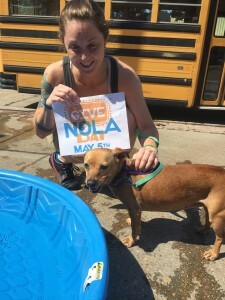 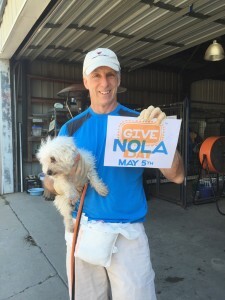 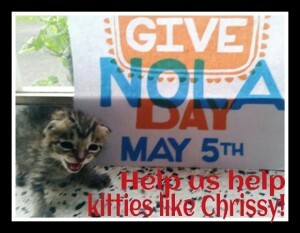 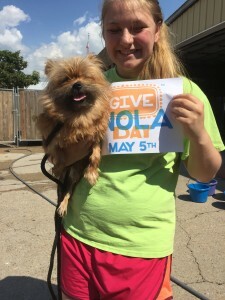 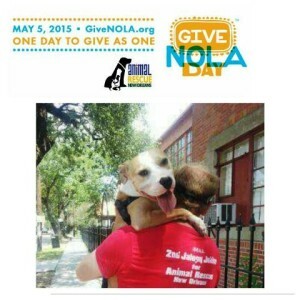 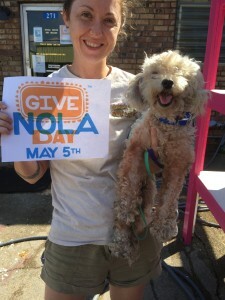 THANK YOU for a Successful GiveNOLA Day!!!! 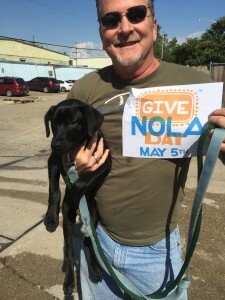 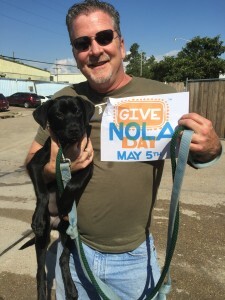 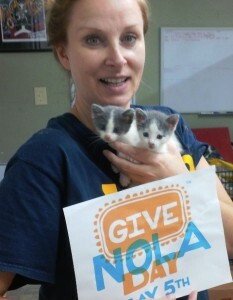 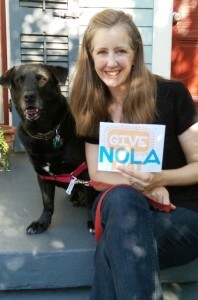 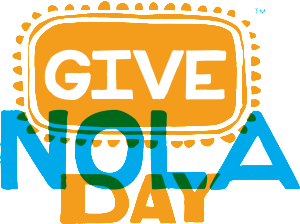 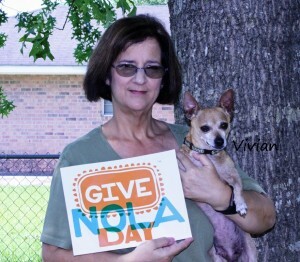 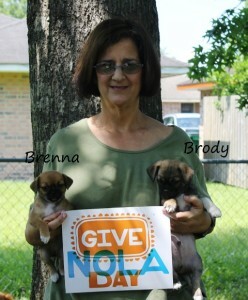 A huge THANK YOU to the 433 AMAZING DONORS that contributed $24,690 to us yesterday during the ‪#‎GiveNOLA‬ Day event! 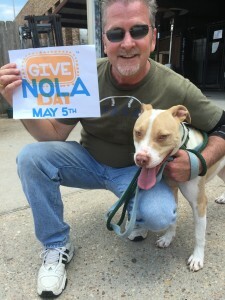 YOU ROCK!!!!!!! 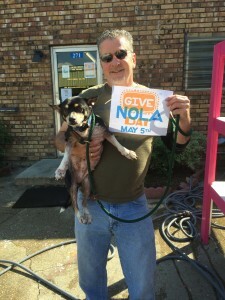 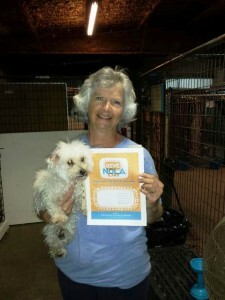 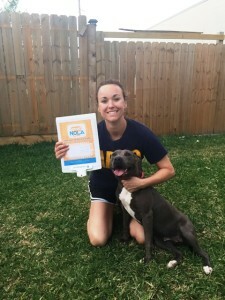 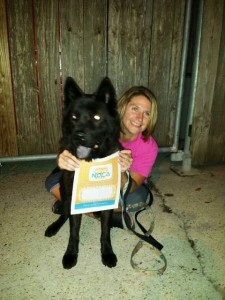 This will help us pay vet bills and continue to help the animals in our area!